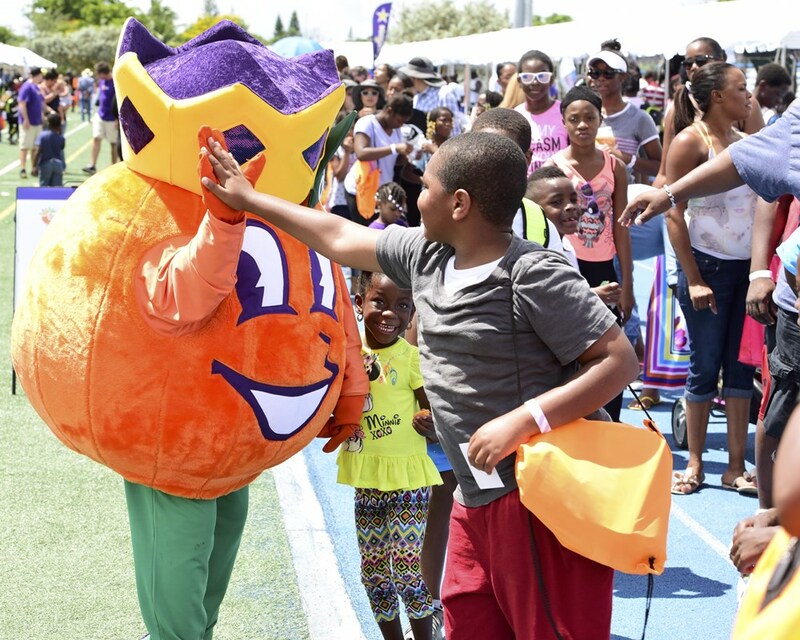 Sunshine Health hosts its Orange Bowl family fun & fit day. 10 a.m.-2 p.m. Betty T. Ferguson Recreational Complex, 3000 NW 199 St., Miami Gardens. Free. Details: http://community.orangebowl.org/familyfunandfitday/.